In Memory: E. Richard Aichele, III – It is with deep regret that Keystone Opportunity Center announces the death of our former Executive Director, E. Richard Aichele III, on December 21, 2017. 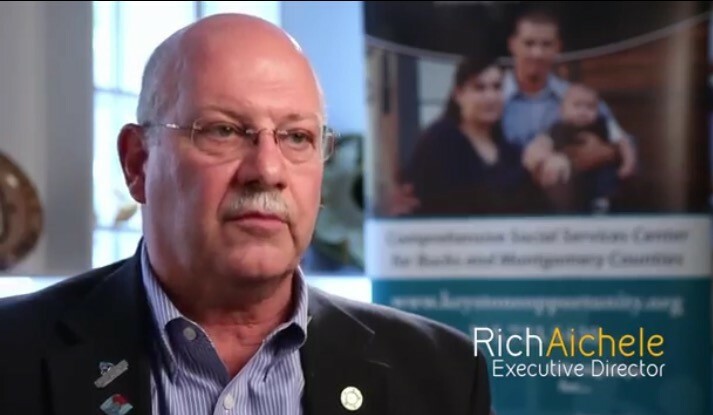 After a long career in finance, Rich joined Keystone as Executive Director on January 1, 2010. He retired January 1, 2017. He approached this position as he did life in general: with great energy and devotion to the cause. He brought many changes to our organization which helped us advance Keystone’s mission. Rich was a true asset to our community through his service at Keystone, and as a member of the Rotary Club. He always gave back and helped those who were less fortunate. He did an excellent job of representing our organization through membership on boards of directors and on committees in both Montgomery and Bucks Counties. The entire Keystone organization extends it sympathy to his family and many friends. Service information: Family will receive friends on Wednesday, December 27, 2017 from 4pm-8pm at Williams-Bergey-Koffel Funeral Home, Inc., 667 Harleysville Pike, Telford (Franconia Twp., PA). Friends are also invited to attend his memorial service at 1pm on Thursday, December 28, 2017 at Living Hope Community Church, 22H West Route 313, Perkasie PA, 18944. 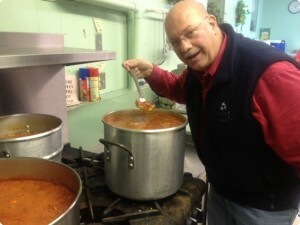 In lieu of flowers, memorial contributions may be made in Rich’s memory to Living Hope Community Church, to The Rotary Foundation, or to Keystone Opportunity Center. To reach Rich’s obituary, click HERE.